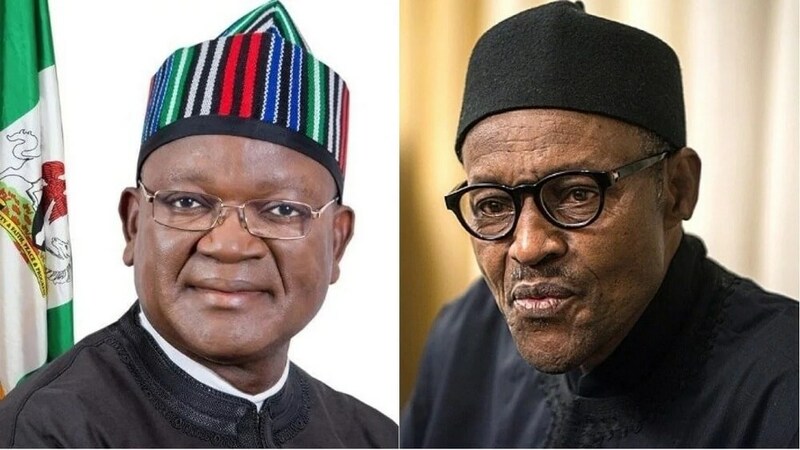 The Presidency has accused Governor Samuel Ortom of Benue State of engaging in hate campaigns against President Muhammadu Buhari. It described Ortom’s campaigns as laced with hatred, division all in a bid to divert the people’s attention from his inability to pay staff salaries and pensions for several months. The Senior Special Assistant to the President on Media and Publicity, Garba Shehu, in a statement advised the Benue governor to focus on the dire issues confronting the state. Shehu said: “It has been noted that the governor has been visiting churches in the state where he falsely tells congregations about President Buhari’s so-called plans to Islamise Benue State. “This nonsense has formed the basis of his campaign, because he has nothing to offer Benue people. “The allegations coming from Ortom were particularly unfair, when one considers how much support the governor received from the Federal government which supported his grazing laws as a means to end the farmer-herder crises that have plagued the state. “If not for President Buhari’s insistence that the governor be given a chance to effect the law, he would have faced resistance from different sources and found it difficult to implement. “While advising Ortom to immediately stop his dubious attacks on President Buhari, the Federal Government calls on the people of Benue State to not fall for Ortom’s deception and allow themselves to be hoodwinked by such a negative campaign. Nonesense. The people of Benue State which I am one know that Ortom cares more about them than Mr Buhari. Shehu Garbage, tell your stories to the marine. Election time is here and the President wants to remain relevant in Benue State, no way no how.